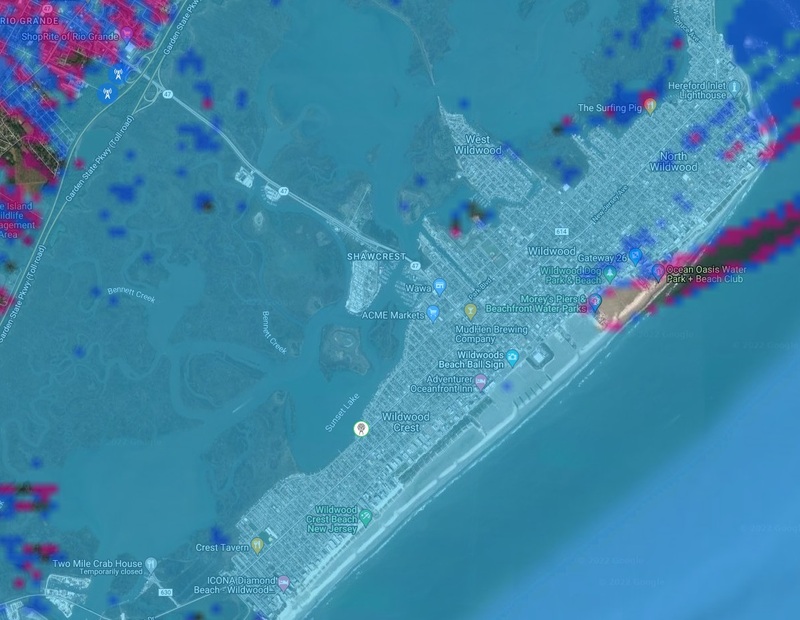 How much can you save by purchasing the exact amount of Internet bandwidth you need from Jersey Shore Wireless compared to the expensive "Legacy" Phone Company's T-1, plus local loop charges? Jersey Shore Wireless accepts Most Credit Cards, Paypal, Business Checks and ACH. 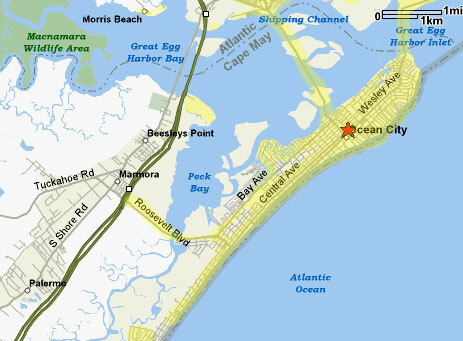 Jersey Shore Wireless provides Internet access where others can't service. All computers can be connected to our service in your office. Static IP addresses available apon request for an additional fee. 99.9% bandwidth data rates and uptime. Can I get it where I live? Look though our maps above. 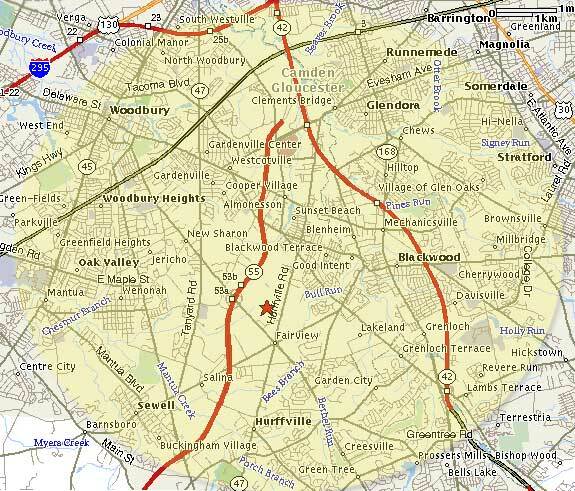 If your location is in the yellowed area or close to it, call us at 609-780-7616 and request a site survey. A clear signal must exist between our antennas and your site. Tall buildings and trees can block coverage, but most locations inside the yellow have been tested and can get a signal. One of our Wireless Engineers will visit your location to make sure you can get a clear signal. Arrange a date for installation and setup. Our engineers will do the rest. Jersey Shore Wireless is owned and operated by DuxPond.COMmunications. Copyright © 2001-2018 by Jersey Shore Wireless. All rights reserved.